A childbirth is fierce and painful but also wonderful and unforgettable. The first moments after childbirth and your partner are priceless and fantastic to capture on photo or video. Great to keep forever and remember. 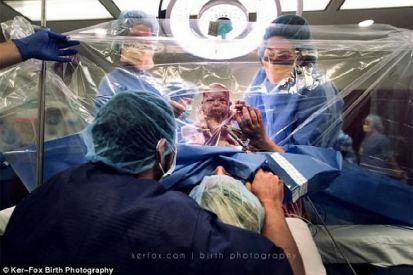 This new family made a picture right after the caesarean section and it is the happiest birth picture we have ever seen. 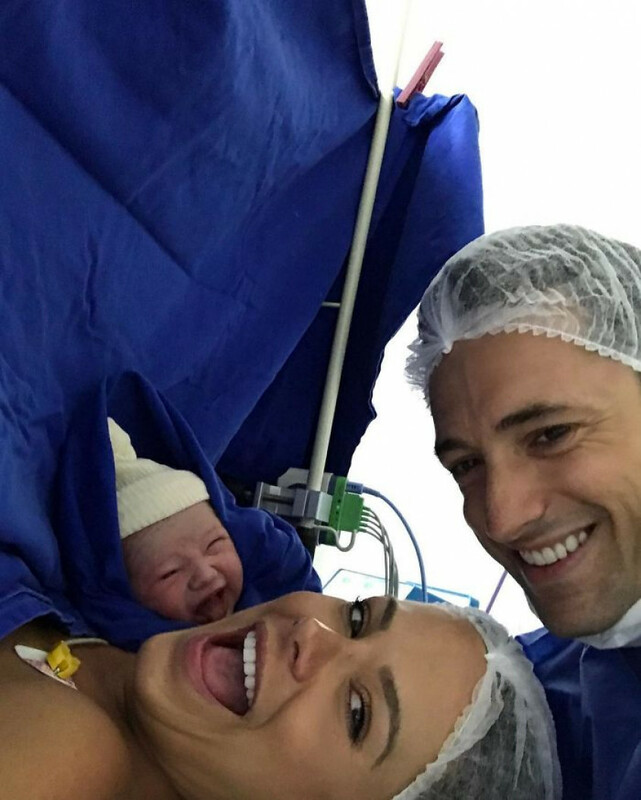 Dad and mom are happy and happy, but their newborn daughter has a smile from ear to ear ! !